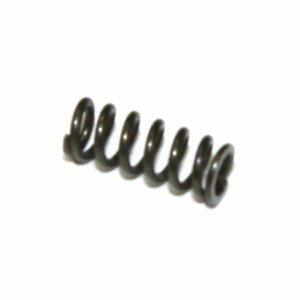 Brand new, genuine German HK production pawl spring. German feed mech parts are drying up. Stock up while you can! Correct for HK21E HK23E feed mechanisms. HK21E Spare Parts Catalogue: Part 15 on illustration #9. HK23E Spare Parts Catalogue: Part 15 on illustration #9.